The RaT Project features news and discussion on all things sci-fi, Doctor Who, video games, and tech. Episodes usually go out live Saturday nights at 8pm EDT. 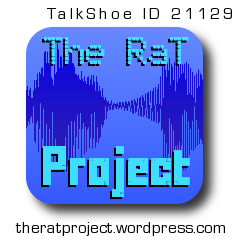 The RaT Project is the original podcast of the RaT Network, and is a member of the Doctor Who Podcast Alliance. 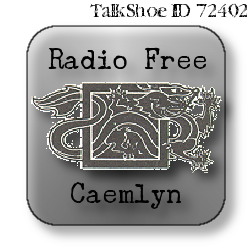 Radio Free Caemlyn covers current event discussions. Rand started the podcast to be a more experimental format, and more recent main-series shows have featured discussion sections broken up by musical interludes. RFC also features Friday Night Trivia, a show that goes out live Friday nights at 9pm EDT. 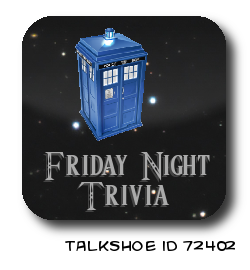 Topics on Friday Night Trivia include sci-fi, movies, word puzzles, Doctor Who, and more. Anyone can call in and participate. 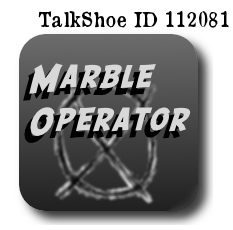 Marble Operator is the newest addition to the RaT Network, and is focused on the YouTube series Marble Hornets. Marble Operator features discussion on the series, including commentary on individual Entries and totheark respones, and speculation on the series’ story. We also discuss TribeTwelve and Dark Harvest.